We can't wait to share our family with you! 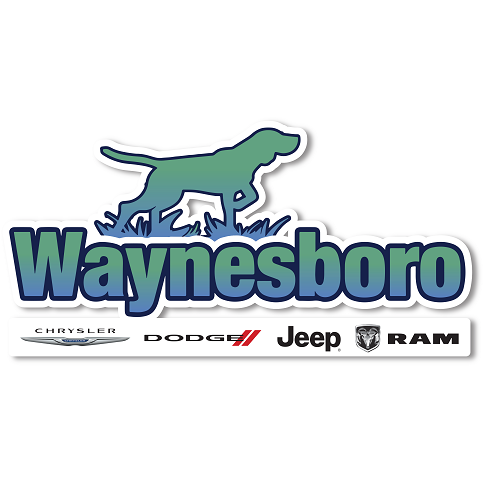 Waynesboro Chrysler Dodge Jeep Ram Fiat is a family-run dealership that recently opened this fall of 2018, and we're excited to welcome you. Located in Waynesboro, Georgia, this dealership is joining our other location in Thomson and will serve the broader metro Waynesboro area. So plan to stop by and take advantage of our great prices and family-style customer service.